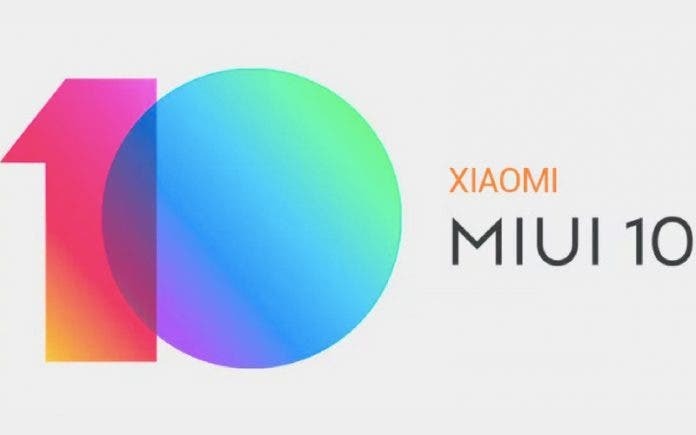 Recently, Chinese manufacturing giant, Xiaomi, introduced a new charger with USB-C and USB-A dual-port output which has a combined output power of 30W. This device comes with a folding pin design and has a pure white appearance. The Xiaomi dual charger has now hit Jingdong Mall and it is currently selling for 59 yuan ($9). 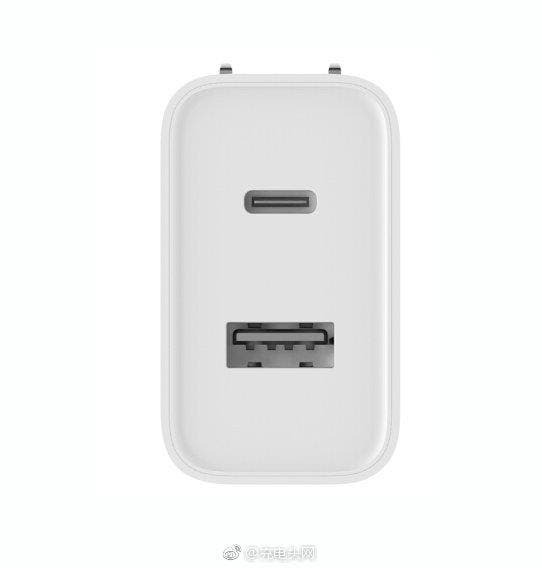 The Xiaomi USB dual charger, 30W fast charge version has two different types of output interfaces: USB-C and USB-A. It can provide fast charging for many different protocols for smart devices so that charging is more seamless. 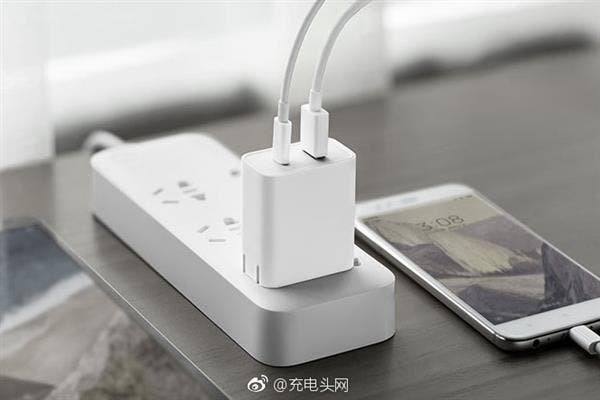 In terms of output power, when the USB-C interface is used alone, it can provide 30W maximum charging power for smart devices such as mobile phones, tablets, and notebooks. When the USB-A interface is used alone, the maximum output power of a single port is 27W. When the USB-C and USB-A ports work together, the total output power of the external output is 24W. The USB-C port output capability that everyone cares most is known by consulting the detailed specifications of the product. It supports USB PD fast charging. There are four voltage positions, which are 5V 3A, 9V 3A, 12V 2.25A, and 15V 2A. The 15V output can meet the charging needs of some thin and light notebook computers. The Xiaomi dual charger folding pin design makes it easy to keep this charger in a bag without fear that it will get broken or scratch the bag. The input supports the international AC 100-240V wide voltage, which can meet the market power standards of most countries and regions around the world. 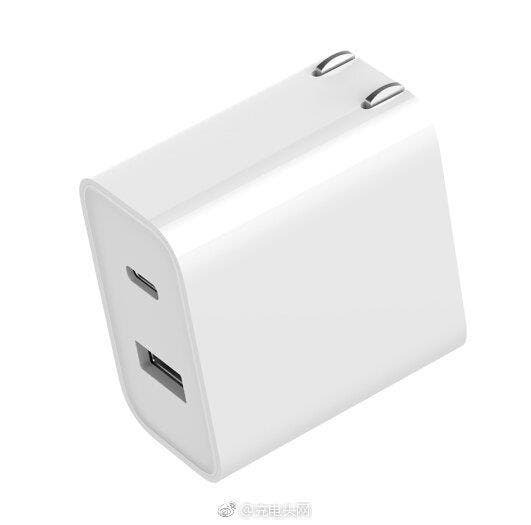 Xiaomi claims that the 30W dual USB charger adopts imported chips which enhances the safety of the products and it has multiple security protections such as overvoltage protection and overcurrent protection to enhance the safety of use.